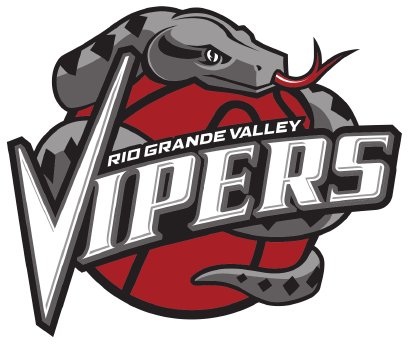 ONTARIO, California – The Rio Grande Valley Vipers (7-6) defeated the Agua Caliente Clippers of Ontario (5-7), 133-124, on Wednesday night. The Vipers sealed the first half with four players in double digits including Michael Frazier with a total of 13 points, nine rebounds, five assists and three steals. RGV totaled 30 points from the paint with a 57% from the field. The Clippers’ two-way player, Johnathan Motley totaled 13 points, four rebounds and three assists. Both Vipers and Clippers juggled for the lead in the fourth. Brandon Sampson sealed the game late in the fourth leading to his career-high 31 points. Frazier earned a double-double with 26 points, 12 rebounds, seven assists and five steals. Houston Rockets assignee, Isaiah Hartenstein, totaled 22 points, nine rebounds, eight assists and three blocks. The Vipers will end their three-game road trip as they take on Santa Cruz Warriors at 9 p.m. Saturday. The Vipers will return to action at Bert Ogden Arena at 11 a.m. Dec. 13 as they host the Delaware Blue Coats. For more information, contact the RGV Vipers at 956-56-ARENA or visit www.rgvipers.com.